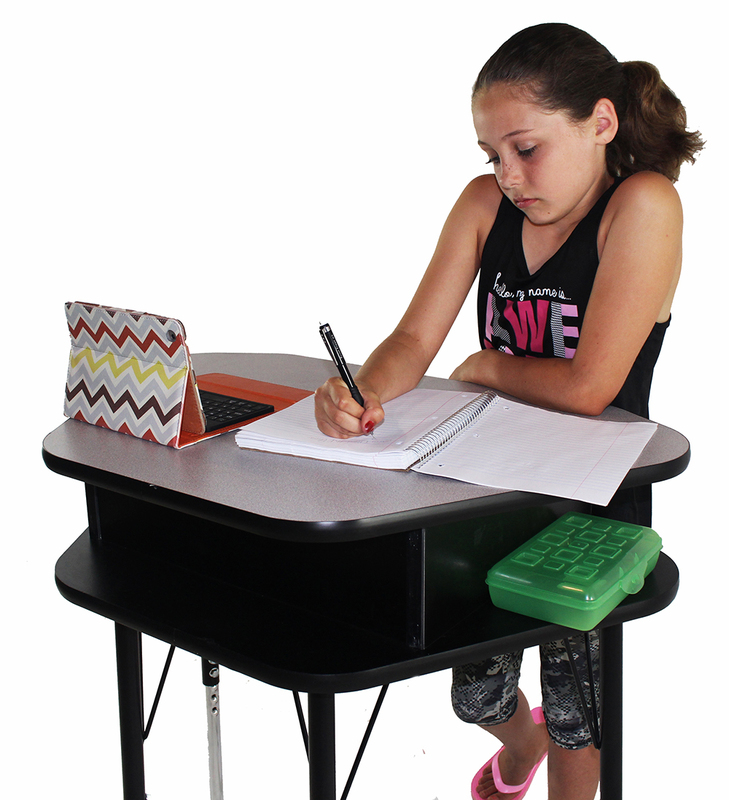 Benee’s Standing Desk gives you the flexibility to quickly use your classroom in a variety of different ways. 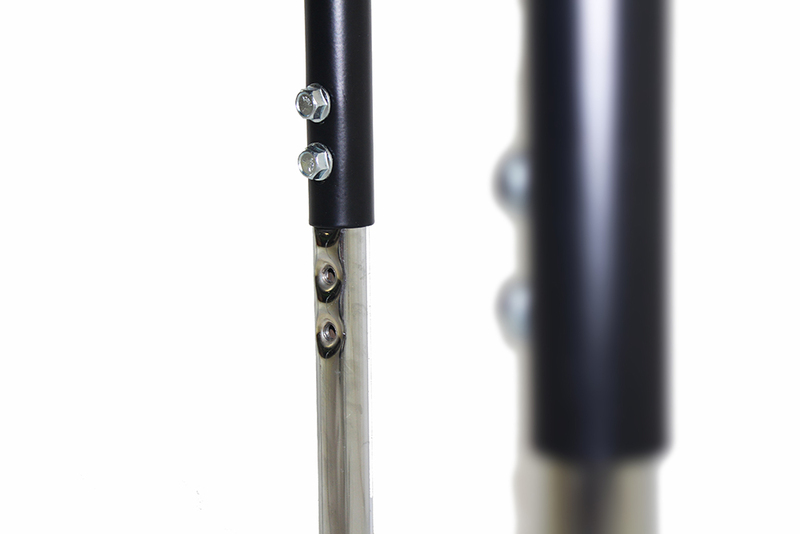 The standing-desk legs allow you to adjust from 32″ to 36″ high. 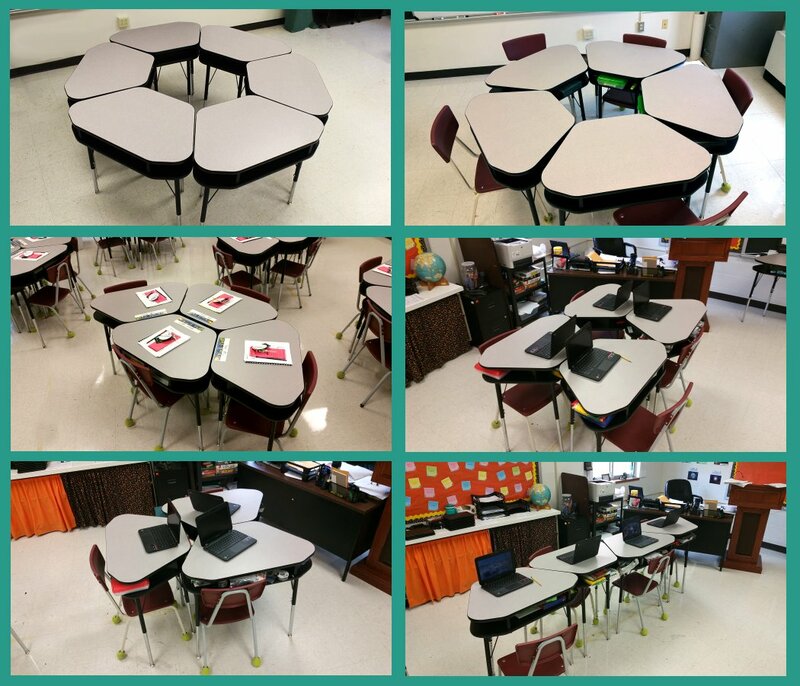 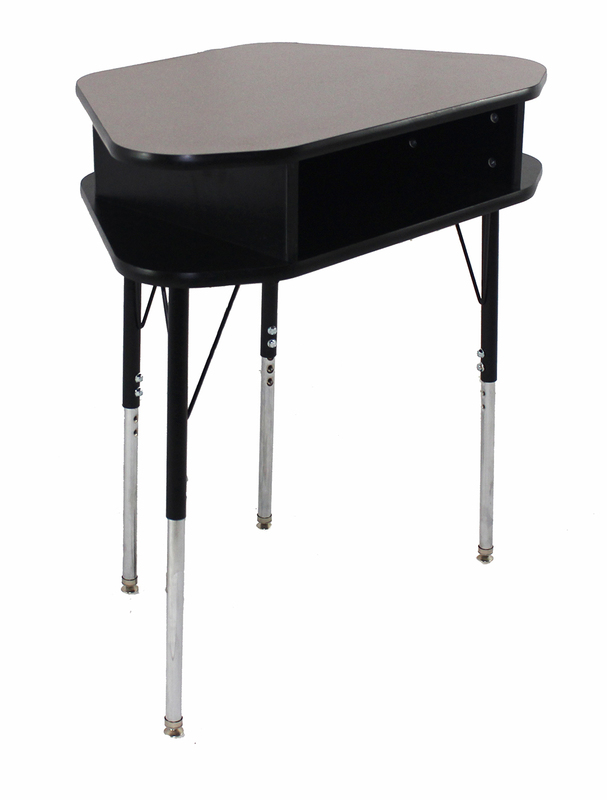 The Standing Desk’s shape also allows you to arrange your classroom in various configurations. 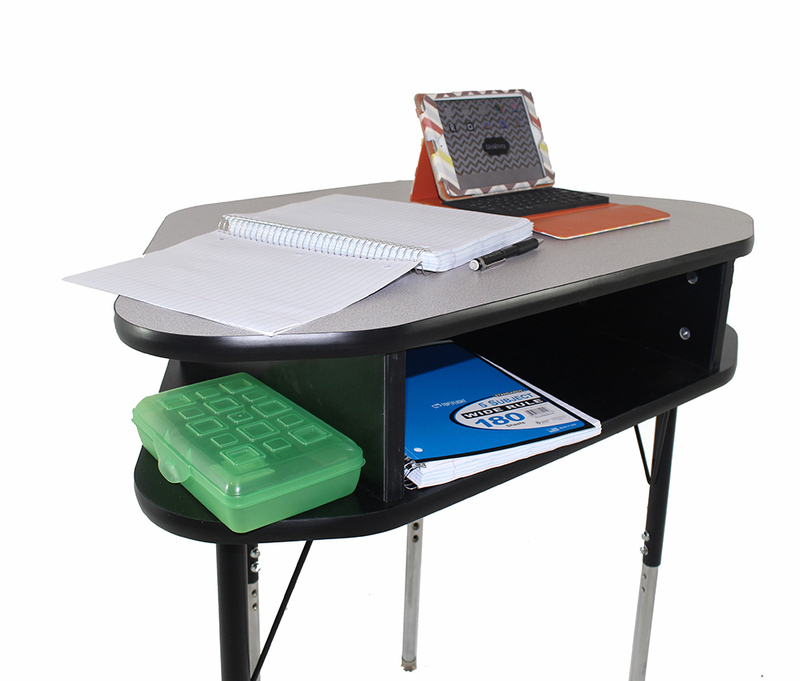 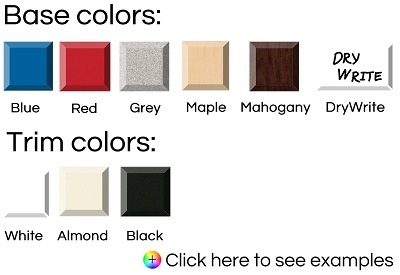 There is also storage on the inside and sides of the desk.